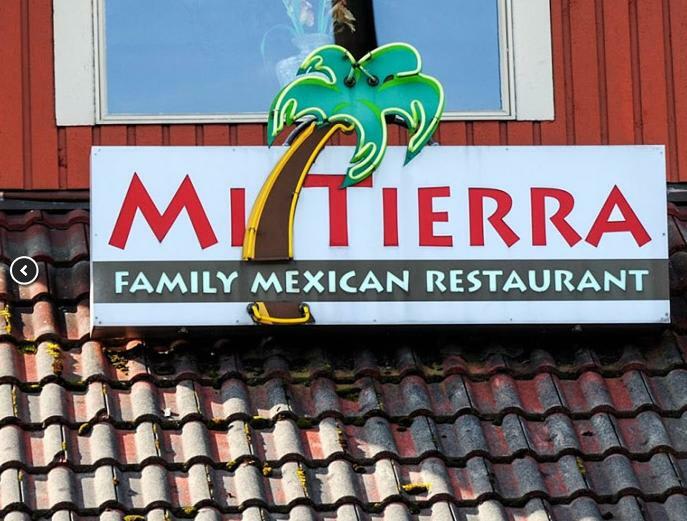 MI Tierra is a Mexican, Lunch, and Catering restaurant where most Menuism users came for fun with friends, paid between $25 and $50, and tipped more than 18%. A dining patron from Seattle, WA tried it and liked it. They liked the food. A Mexican food lover from San Jose, CA tried it, liked it, and rated it . They liked the food, liked the service, and liked the ambiance. A diner from Seattle, WA tried it, liked it, and rated it . They liked the food, liked the service, and liked the ambiance. A dining patron from Seattle, WA tried it and didn't like it. A diner from San Jose, CA tried it, liked it, and rated it . They liked the food, didn't like the service, and liked the ambiance. A dining patron from San Jose, CA tried it, liked it, and rated it . They liked the food, didn't like the service, and liked the ambiance. 1 review of MI Tierra, first by CDawg. Of the Mexican places in Monroe (and surrounding area), this one is our favorite. Lots of different choices outside the usual suspects, and the Pollo con Crema is awesome! Really good margaritas too. Much better than Ixtapa down the street. Prices are fair and the service is good, too. Our favorite place to meet friends for food and talk. This is normally the Friday special, but you can order it any time. Generous portion of chicken breast in a sour cream sauce, with onions, peppers, cilantro, and avocado. Served with rice, beans, and tortillas. 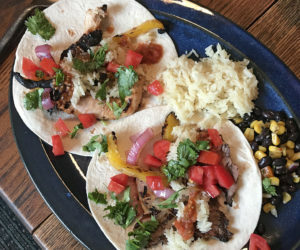 These dishes from the MI Tierra menu are contributed by Menuism users directly, as part of a restaurant review, or as part of a photo upload. Do you own MI Tierra? Contact us to connect with your diners. People found this by searching for: Mi Tierra Monroe, Mi Tierra Monroe Wa Menu, Mi Tierra Monroe Menu, Mi Tierra Monroe, Wa, Mia Tero Mexican Monroe Wa, Mi Tierra Monroe Wa, Mitierra, Monroe Wa, Mi Tierra Mexican Restaurant In Monroe Washington, and Menu Mi Tierra Restaurant Monroe Wa.